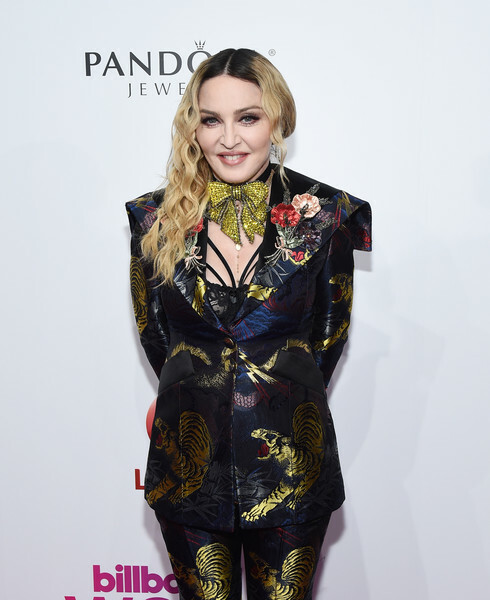 In 2018 some of the biggest, most well known celebrities turned 60 — including Michelle Pfeiffer, Madonna, Ellen DeGeneres, and Angela Bassett, to name a few. And with this milestone birthday they are sharing thoughts on aging, hitting their stride in their career, finding confidence in this new chapter, and the excitement that comes with wondering what's next. See who's entered their sixties, and gain some words of wisdom from these big stars while you're at it.